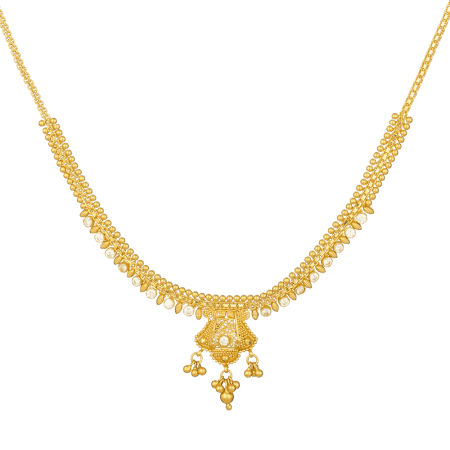 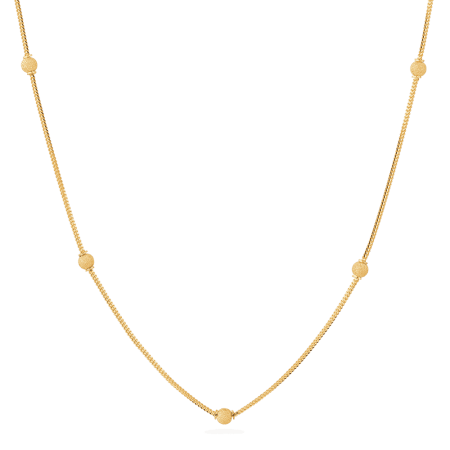 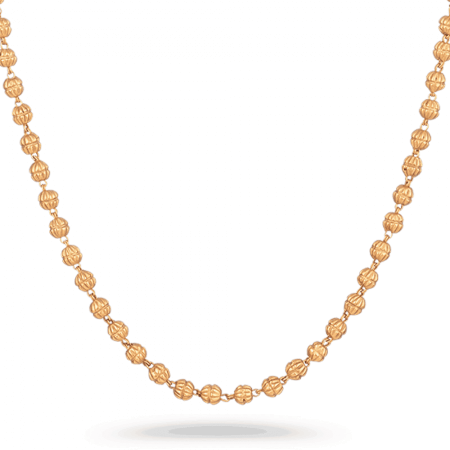 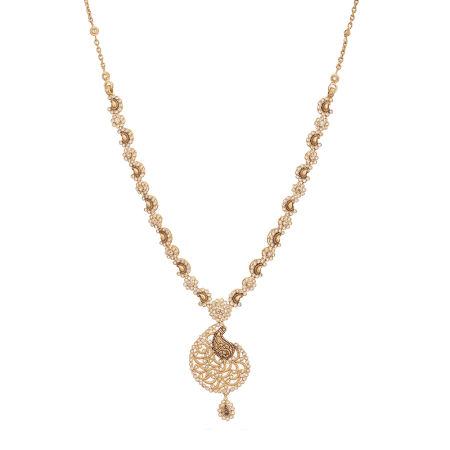 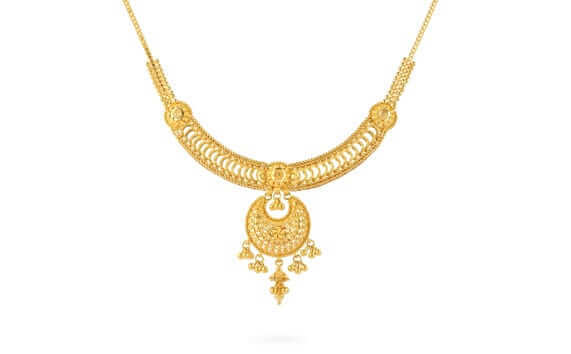 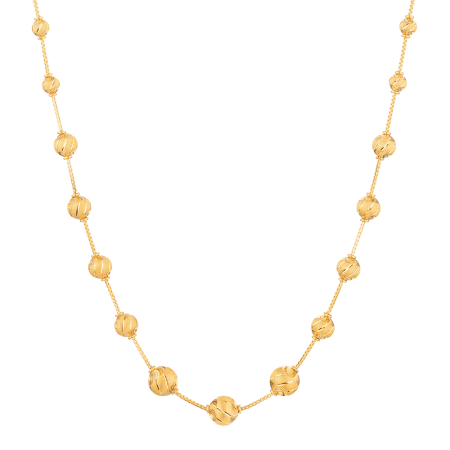 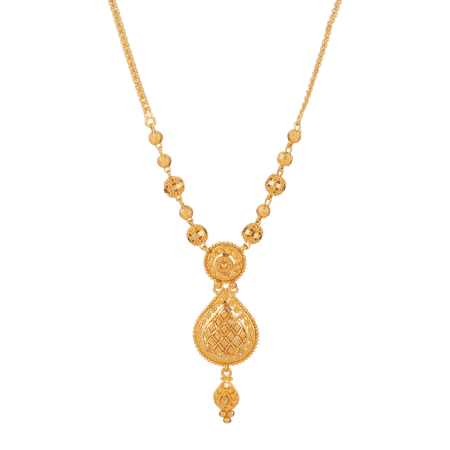 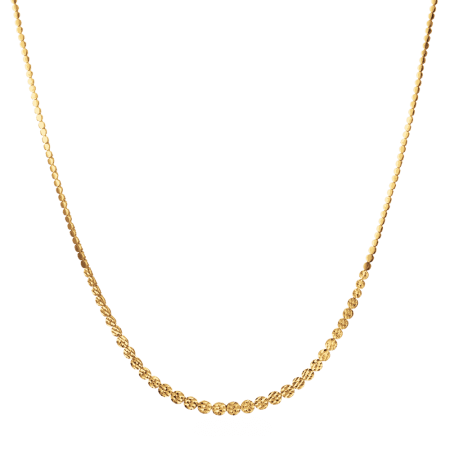 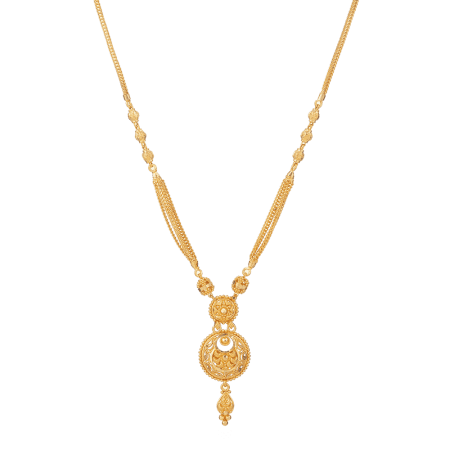 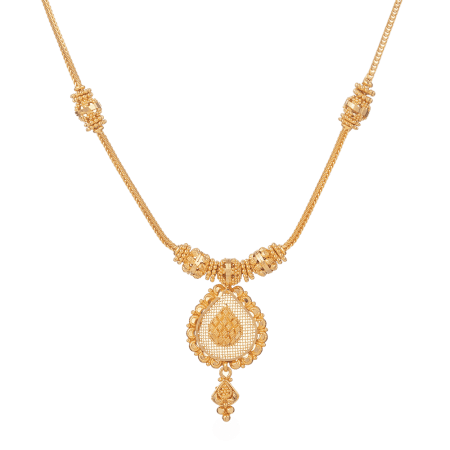 For 22ct gold pendant sets or modern Mangalsutra, begin here. 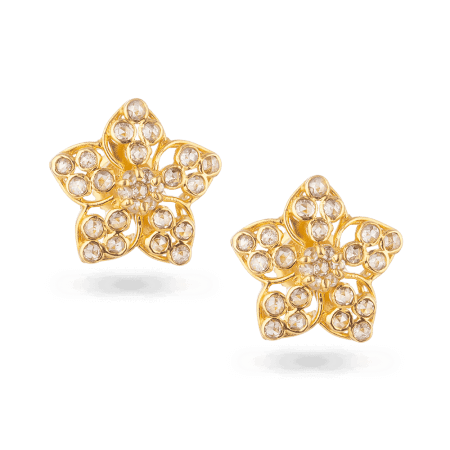 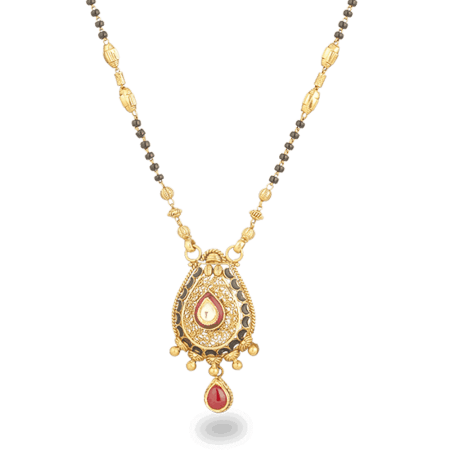 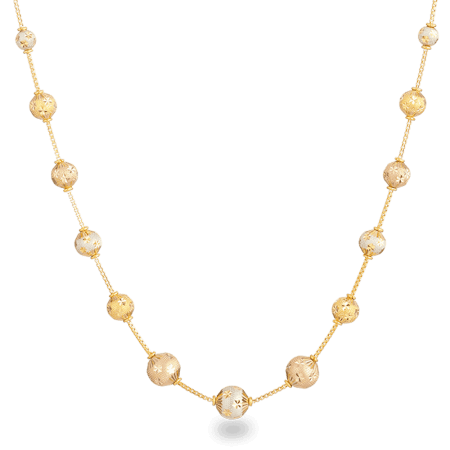 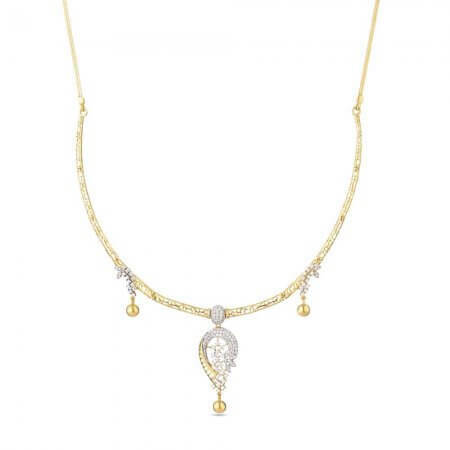 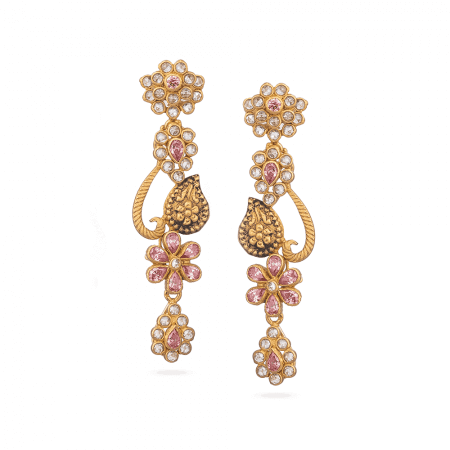 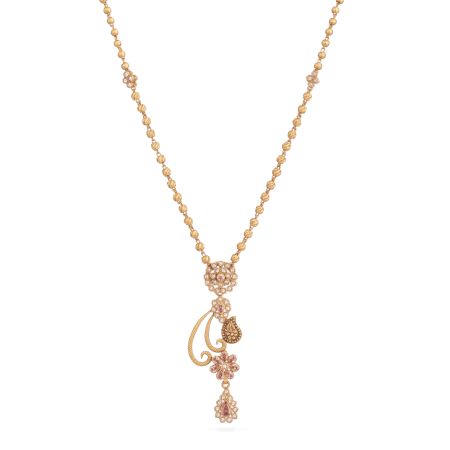 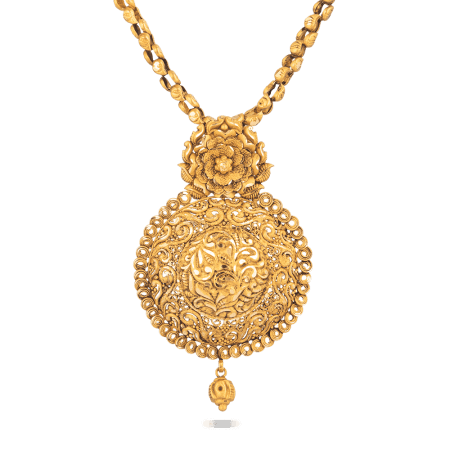 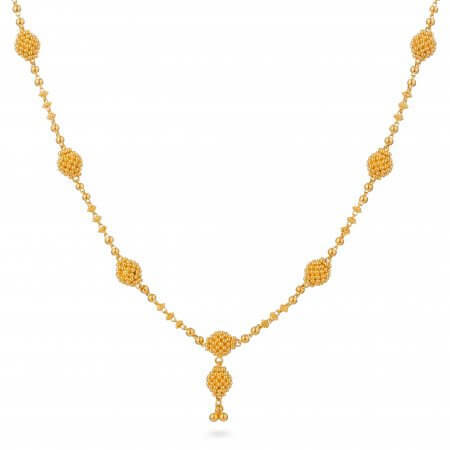 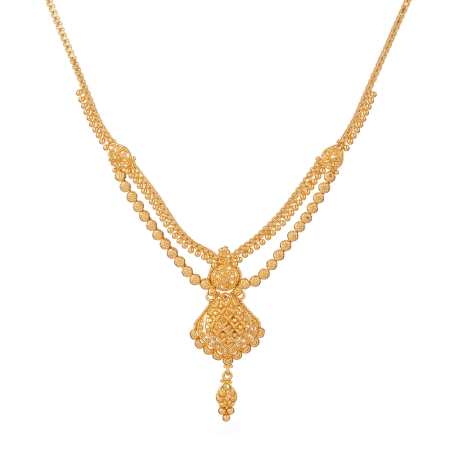 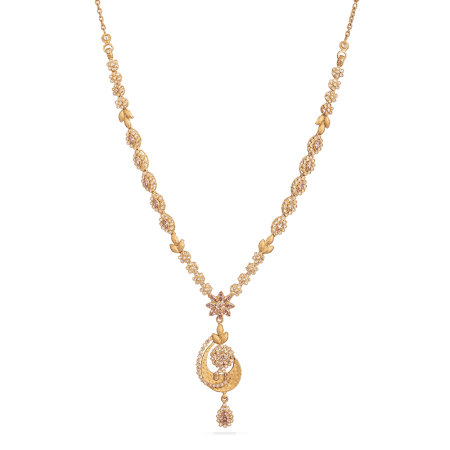 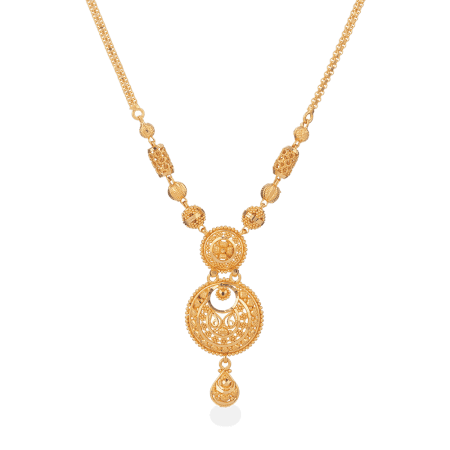 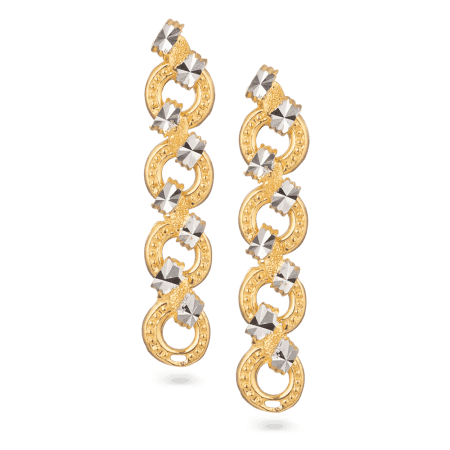 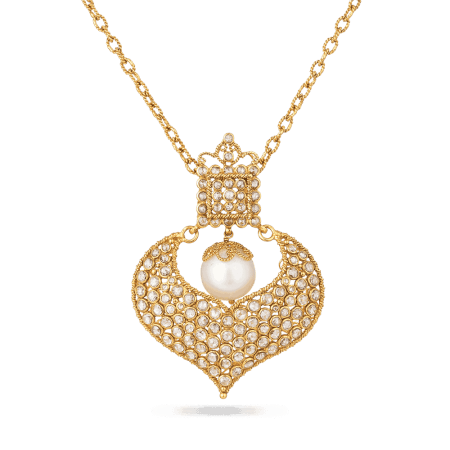 PureJewels is London’s leading Indian jeweller. 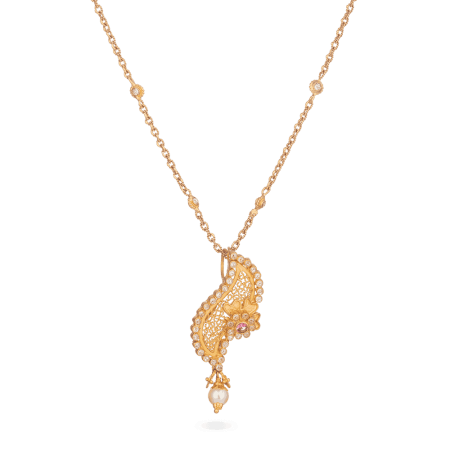 Embracing our heritage and interpreting traditional favourites in a contemporary way, we have been designing jewellery for decades. 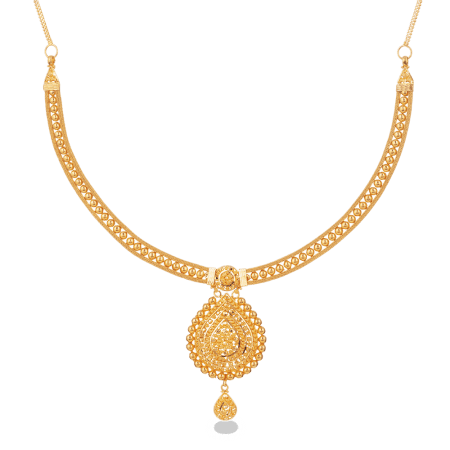 Brides love visiting our luxurious show room on Green Street, to choose their own Mangalsutra and coordinating wedding pieces. 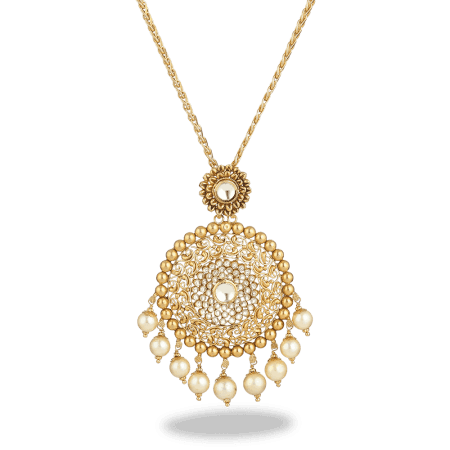 A small gold pendant set is perfect for everyday wear, and we’ve got lots you’ll love. 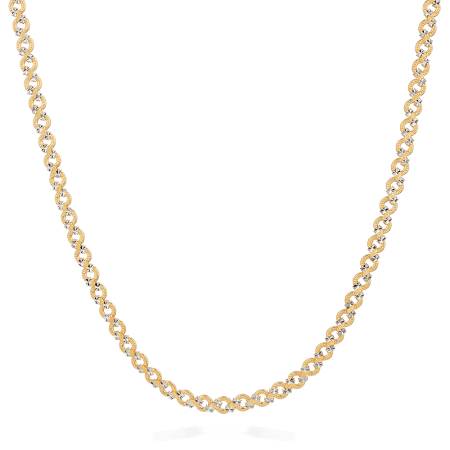 Besides 22ct gold there is also 18ct Rose Gold and 18ct White Gold. 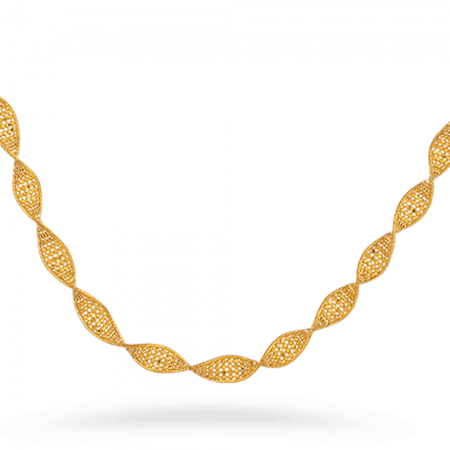 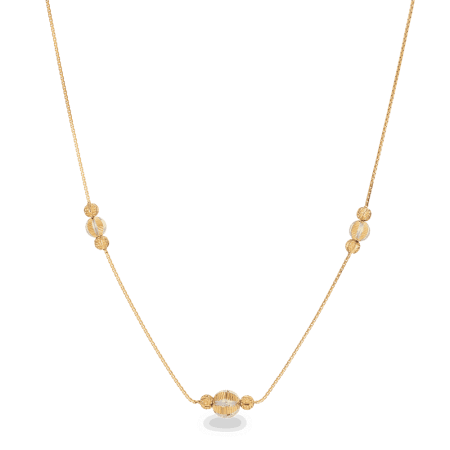 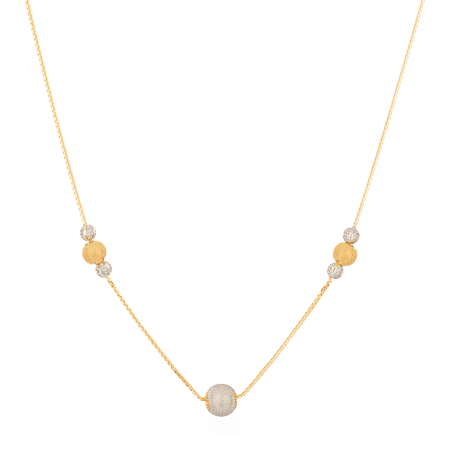 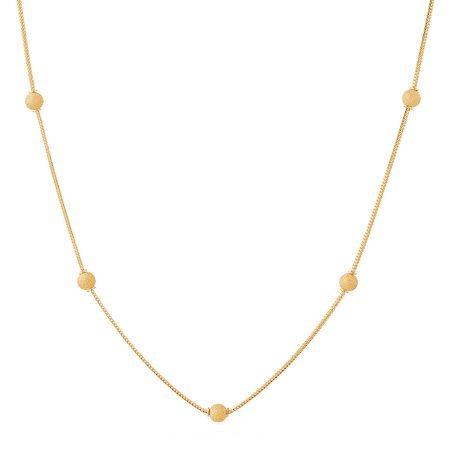 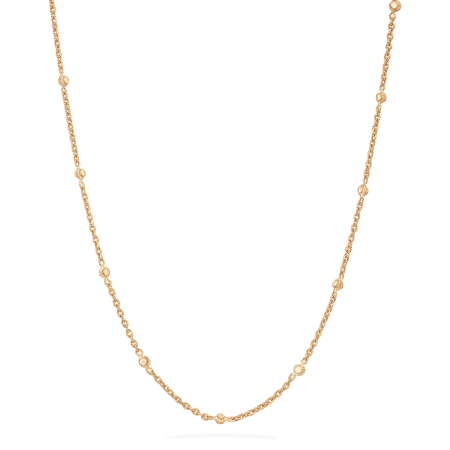 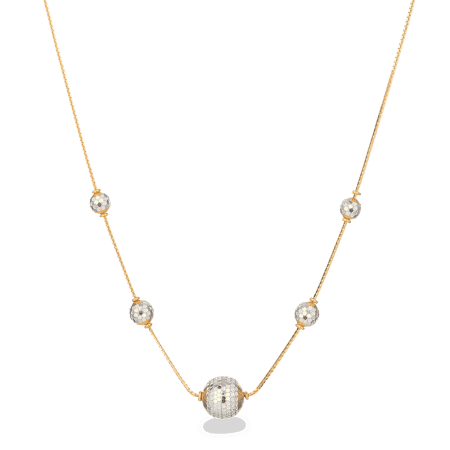 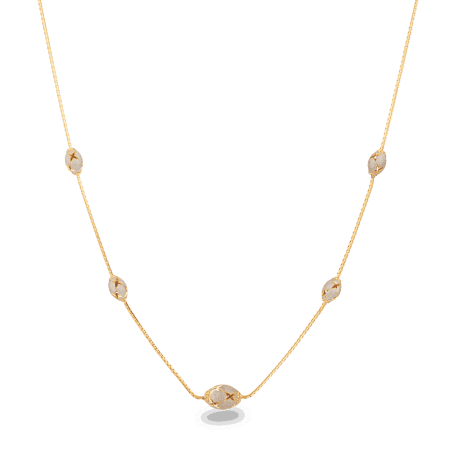 Choose a small gold pendant, then add a bracelet or earrings to form a small set that you can wear all week long. 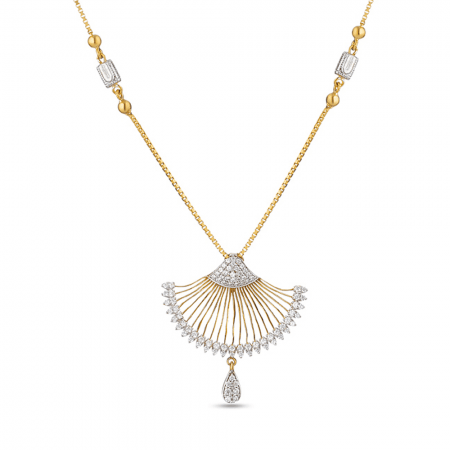 Choosing a small gold pendant set for someone else can be tricky. 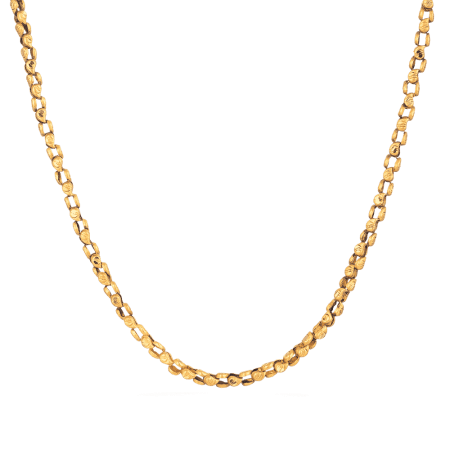 But we’re here to help – if you’re bewildered, try Live Chat for helpful advice. 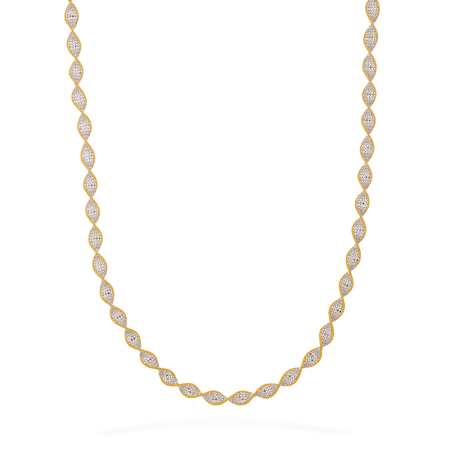 One of the first questions we’ll probably ask is: What is your budget? 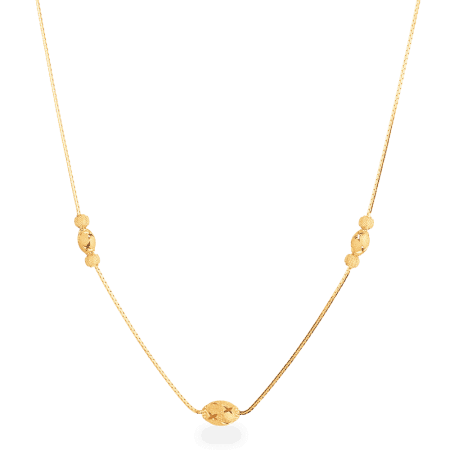 We love (and she’ll love) the Heart Pendant, made from 22ct gold with an amazing price. 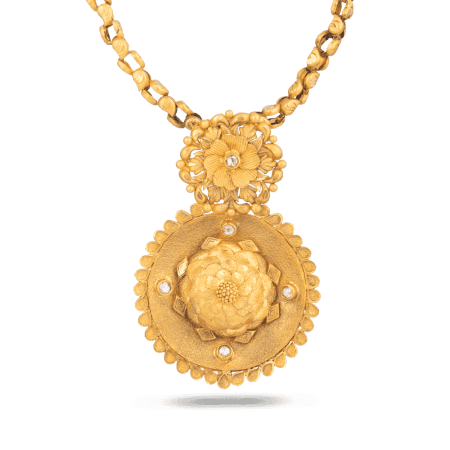 Turn it into a pendant set by adding one of the gold rings (below). 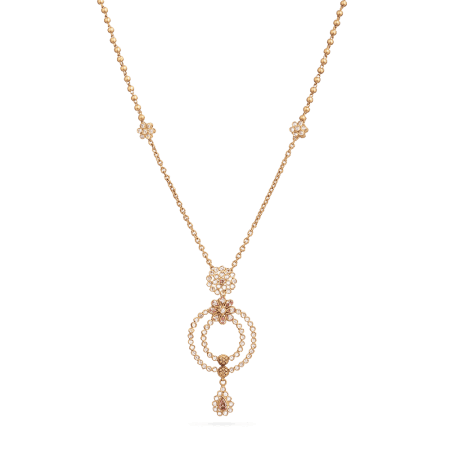 If your budget is larger, one of our latest favourites is the new Rose Gold Diamond Pendant, …which makes a sensational set with the Rose Gold Diamond Bracelet. 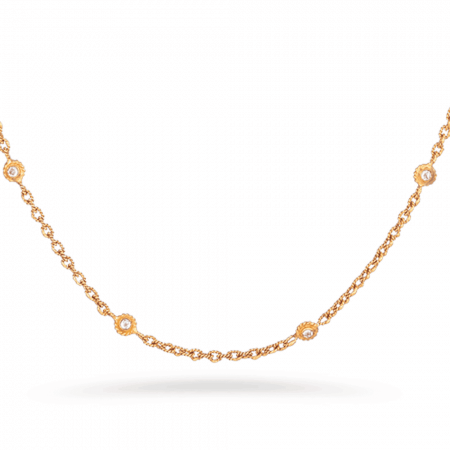 An elegant, small gold ring is so easy to wear and even easier to love. 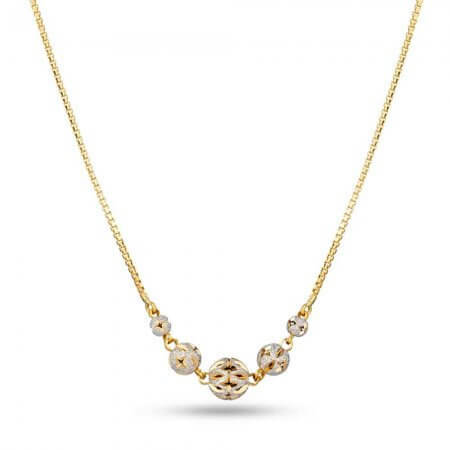 It’s a lovely gift for any occasion. 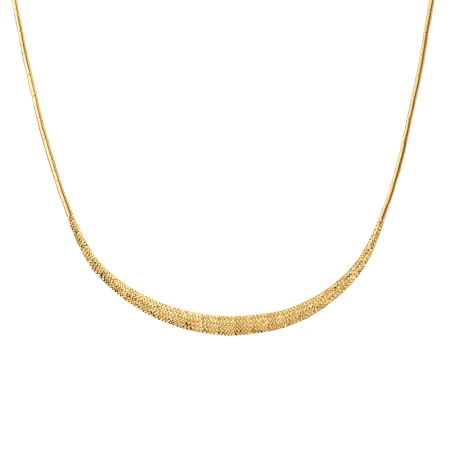 We use 22ct gold to make ours, because it’s the finest quality. 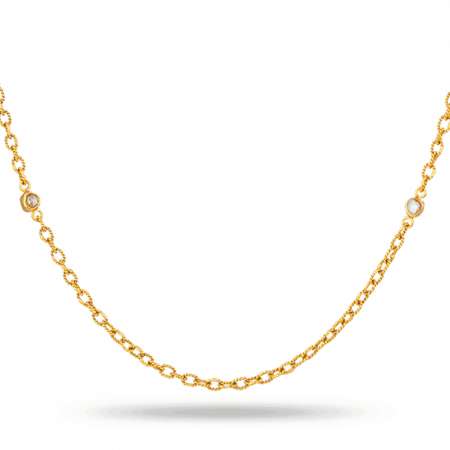 Take a look at our zirconia solitaires: they’re of such high quality, beautifully set and finished, that you’d never know they weren’t real diamond – and the price is very tempting. 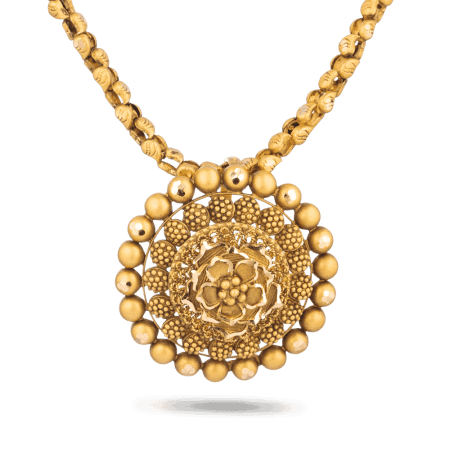 For the faithful traditionalist (or anyone who loves the ancient Indian style) our Jali ring is intricately cut from 22ct gold at an affordable price.